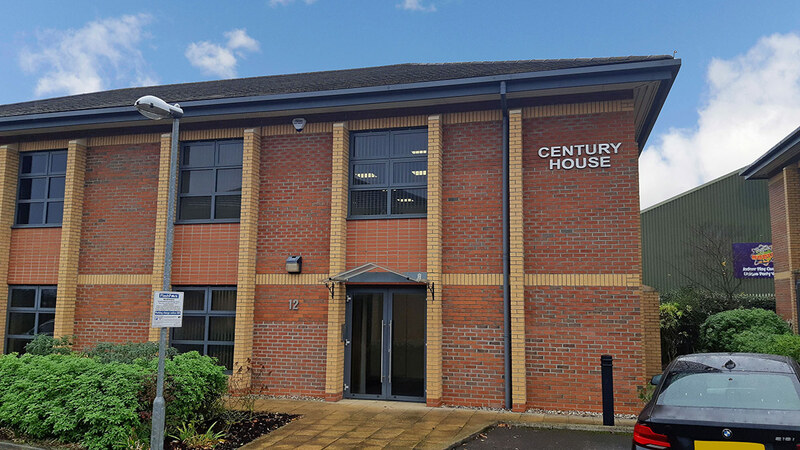 Century House comprises a semi-detached two storey office building which has been refurbished to a high standard. 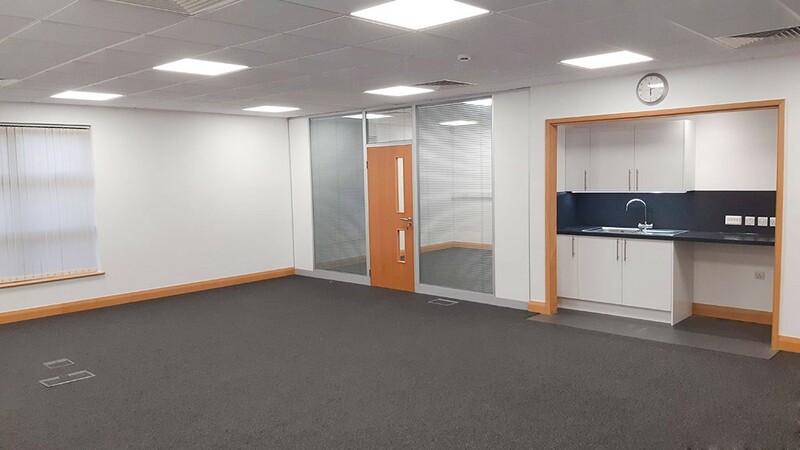 Each floor provides open plan accommodation with kitchenette, and offering flexible space which can be partitioned to suit individual tenants specific requirements. 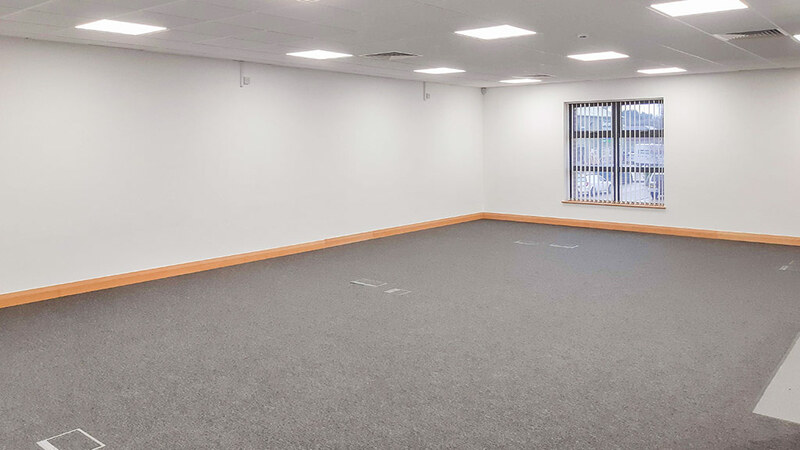 The entire building totals 2,166 sqft (201 sqm), however our clients would consider letting individual floors. There is allocated car parking on site. For further information or to arrange to view please contact Chris Cornhill at our Chelmsford office on 01245 358 988.